Life has become unbearably fast, which not only affects us externally, but have lead to an internal imbalance making us victim to innumerous lifestyle maladies. 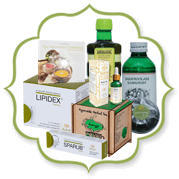 To add on, factors like seasonal imbalances, accumulated emotions, erratic eating habit, poor diet, and holding on to natural urges further deteriorates the situation. 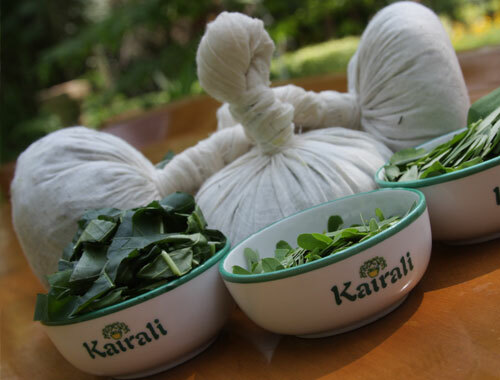 Kairali- The Ayurvedic Healing Village offers the best possible way to overcome the pressure and retain health. 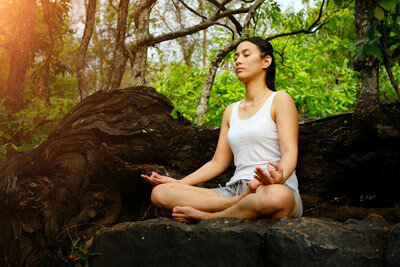 The 7/14/21/28 days of Rejuvenation and Detoxification treatment will help release the piled up toxins in your body, guarding you from falling victim to varied diseases through herbal oil massage, steam therapy, special herbs, ayurvedic diet and other therapeutic cleansing techniques. It will augment your recovery from imbalanced doshas that are responsible for a healthy body and will get you rid of impurities and fatigue, will enhance energy, and restore vitality. 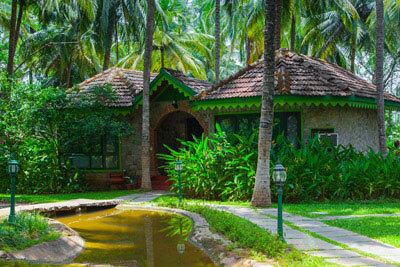 Experts at the Ayurvedic Hospital and Retreat that boasts of a resort facility will help you rejuvenate and de-stress with varied curative therapies— Vasti, Virechana, Elakizhi, Kadhikizhi, Pizhichil, Navakriya, Sirodhara and Abhyangam. The therapies will be administered during your stay under the guidance of an Ayurvedic doctor and only after the consultation, and determining the need of your body. 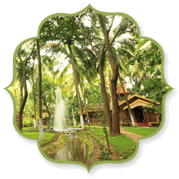 During your stay at the Healing Village you will enjoy the unique amalgamation of Yoga, Meditation and Ayurveda while realizing your real self in the arms of nature. The treatment will focus on revitalizing your senses, retrieving your youthfulness, and restoring the balance of body, mind and soul. 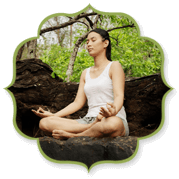 You will get to enjoy personalized session in yoga and meditation as well. Ayurvedic massages will help you completely detoxify. 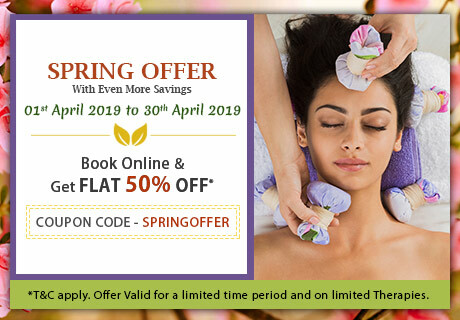 Rejuvenate and relax through Ayurvedic therapies. 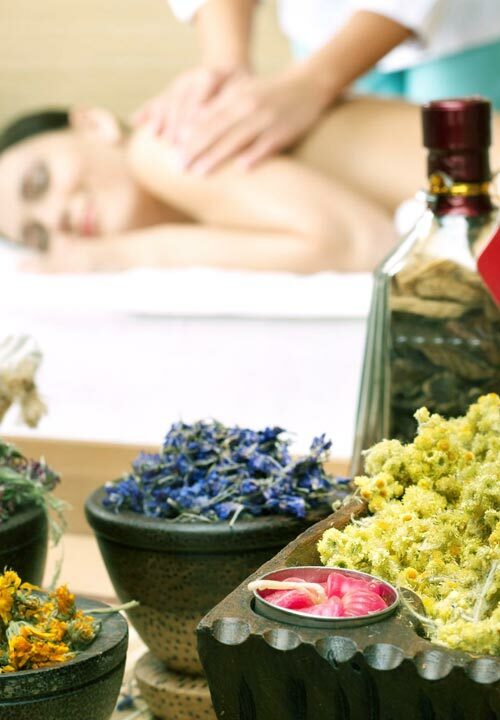 De-stress with herbal massage with Ayurvedic oils. Ayurveda will help restore the balance of the body.